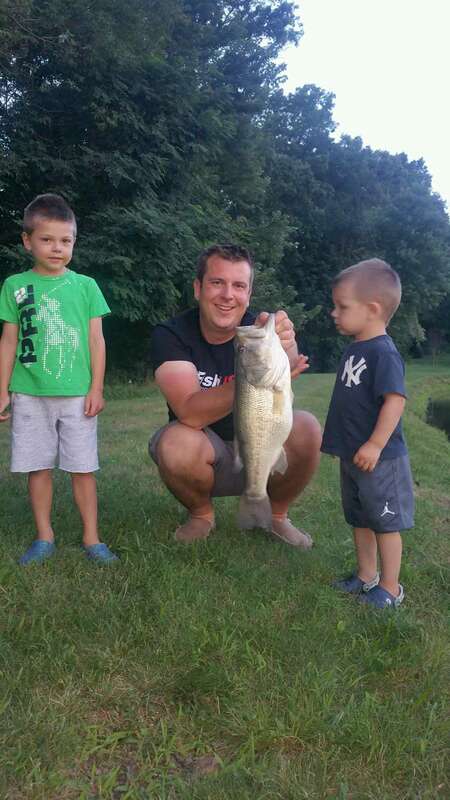 The boys got a special fishing trip with Mr. Luke. So fun!! !